SCRS members can post auto body jobs online for free in Oct., Nov.
Have an opening at your body shop? Let the collision repair community know with a free post on the Society of Collision Repair Specialists’ online Career Center. 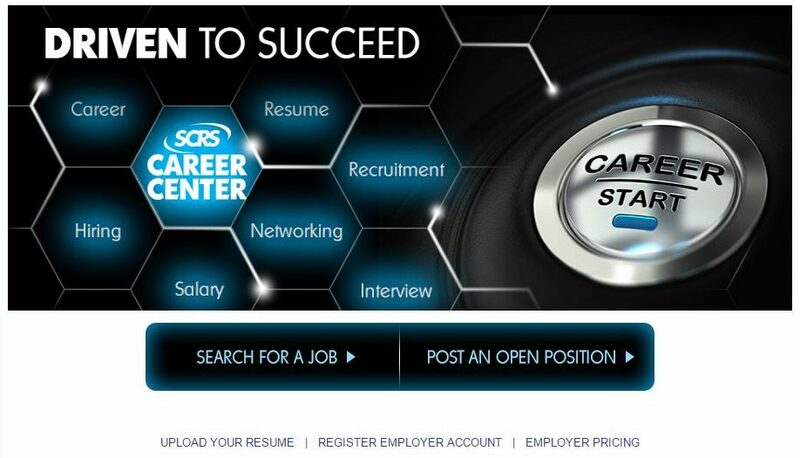 From Oct. 1 to Nov. 30, SCRS members can post an unlimited number of positions for free to the SCRS.com/jobs website, a database which is also integrated into the Google Jobs search feature. 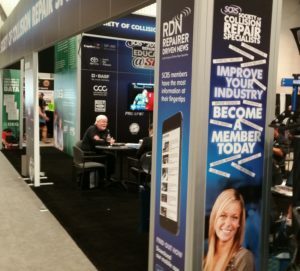 “The SCRS Career Center is the best way to promote your open positions to qualified candidates for your business; and a great way to reinvest in the collision community by helping to build awareness of opportunity within the collision repair profession,” SCRS wrote in a news release Wednesday. Ads for interns on that inter-industry job network are always free; this might be another tactic for a shop seeking to pitch collision repair to youth undecided about their career path or to develop a fledgling tech from scratch. SCRS will issue the promotional code for the free local-network job ads Oct. 1 to all members. To join before that date or to verify membership, call 877-841-0660 or email info@scrs.com. The trade group will also highlight Career Center job listings on Monday, Oct. 30, when it returns for the second annual SEMA Student Career Day at the Westgate Las Vegas. 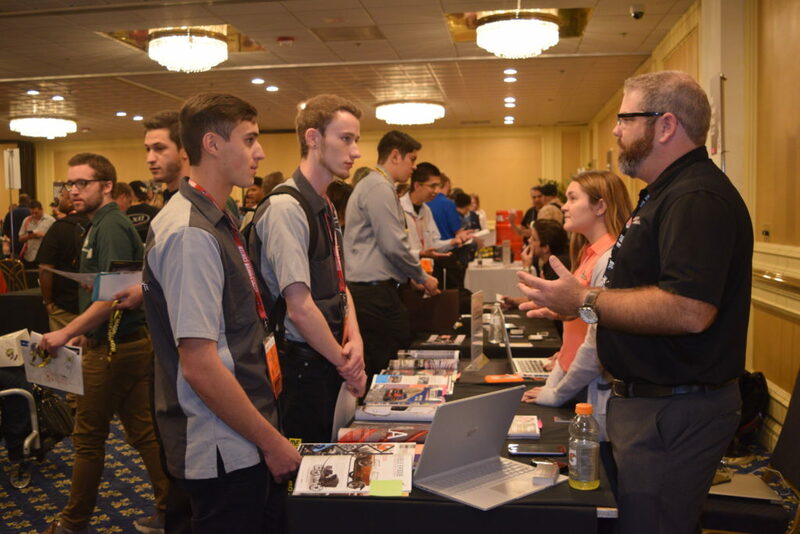 In 2016, the inaugural Career Day drew 650 students — “many of whom were offered jobs” by the 40-plus companies present, SEMA wrote in a news release. This year, SEMA expects more than 60 employers. SCRS will let schools with collision repair programs know about the free job ads and encourage the vo-tech programs to have students upload resumes to the Career Center. “It’s exceptionally important to SCRS to encourage new interest in this industry and to help make everyone aware of the jobs that are open and available to them,” Alley said in a statement.